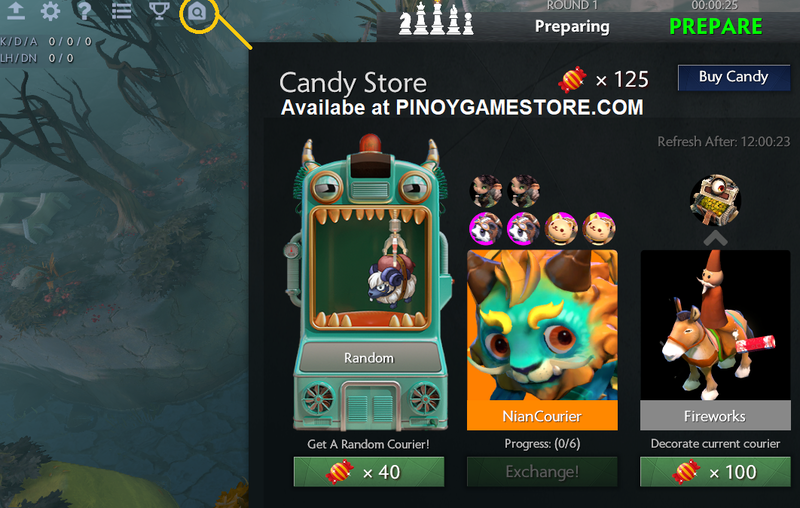 Dota Auto Chess Candy is either earned (by placing in the Top 3 in the rankings) or you can buy it from Pinoy Game Store. 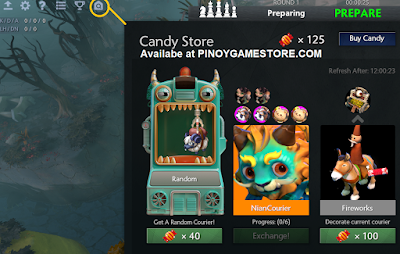 To use the DOTA AUTO CHESS CANDY, just click on the HOUSE icon found on the upper left side of the game. 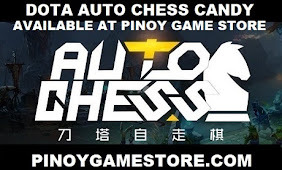 PINOY GAME STORE is a DOTA AUTO CHESS CANDY STORE. We mostly served players in the ASIA region but we can accommodate players worldwide.